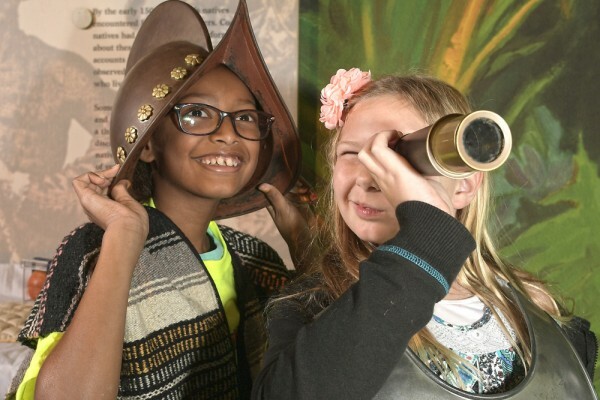 History and fun collide at our Adventures in History summer camp program, June 3 – August 9. 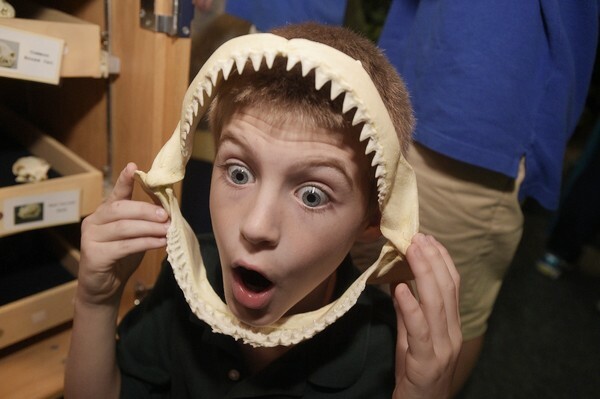 We offer well-crafted tour experiences to help students fully experience our 67,000-square-foot museum in ways that are fun and interesting. 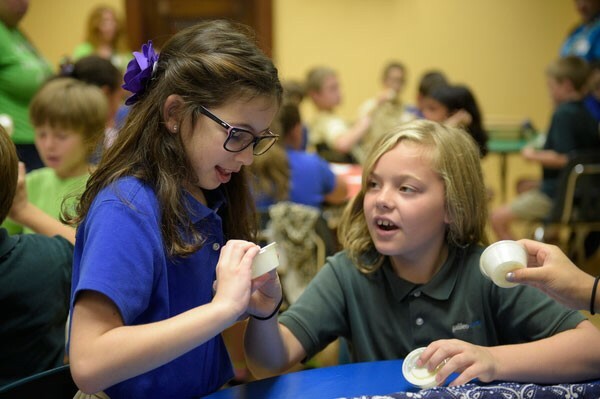 Bring the History Center to your classroom! 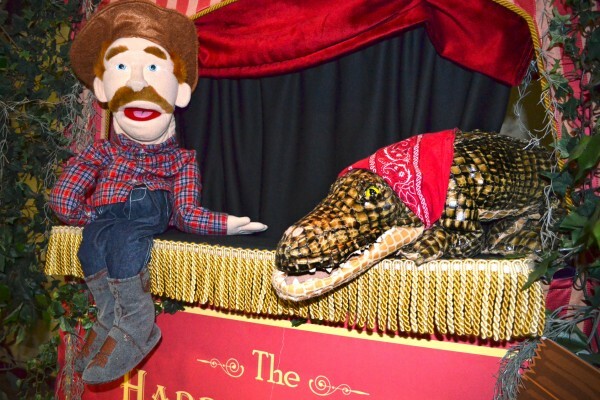 Students get into the act with entertaining and informative short plays and puppet shows performed at your school. 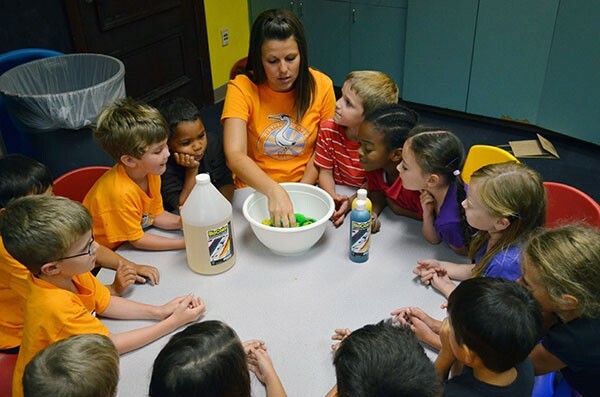 When school is out, fun and learning are in! Our creative activities expand imaginations and enhance knowledge. 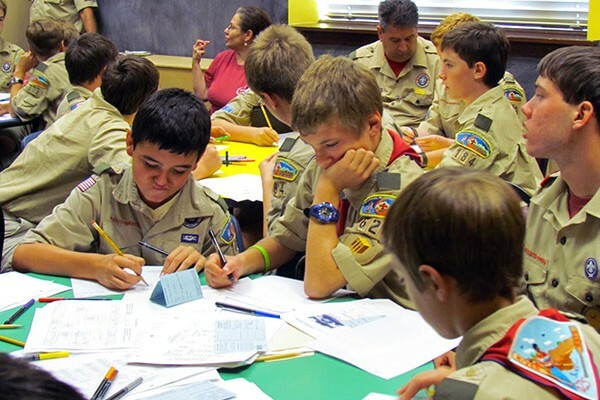 The History Center offers several ways that Boy Scouts and Girl Scouts can earn badges while learning about our world and their place in it. 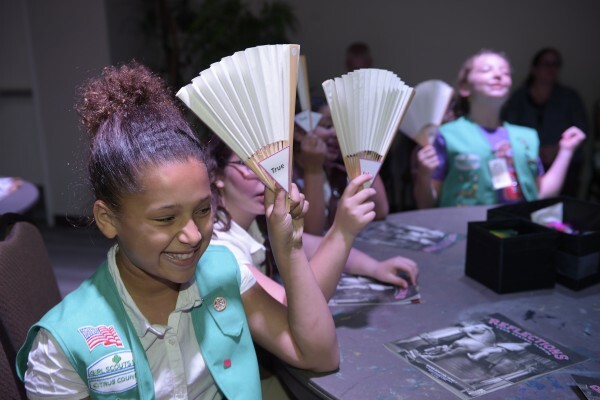 Our Education staff has designed a program of exciting, skill-building Girl Scout programs for Fall 2016-Spring 2017 to provide fun opportunities for girls to earn badges. 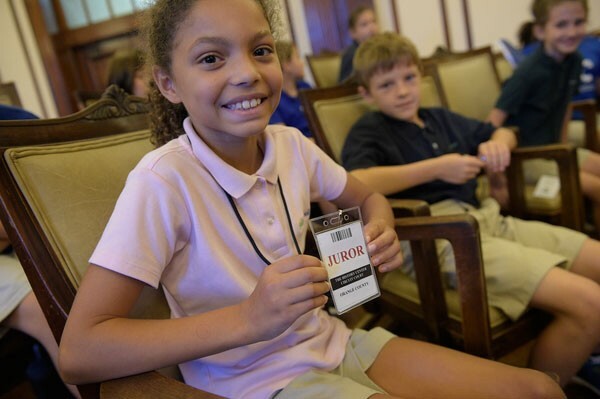 Students can spend the day learning and connecting with other home school students and families. Four themed programs explore historical topics with fresh insight. 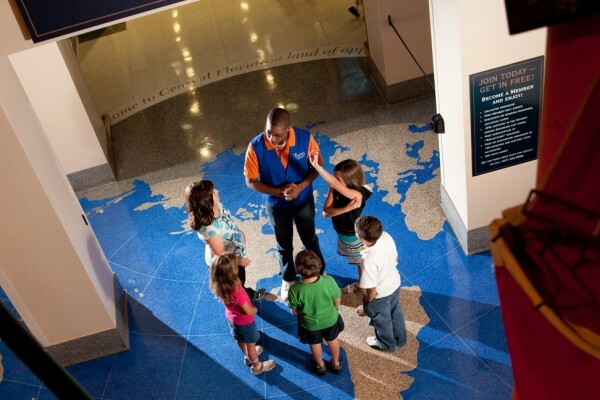 Enjoy a visit to the History Center with your group of 10 or more and receive a free docent-guided tour with admission (for non-school groups). 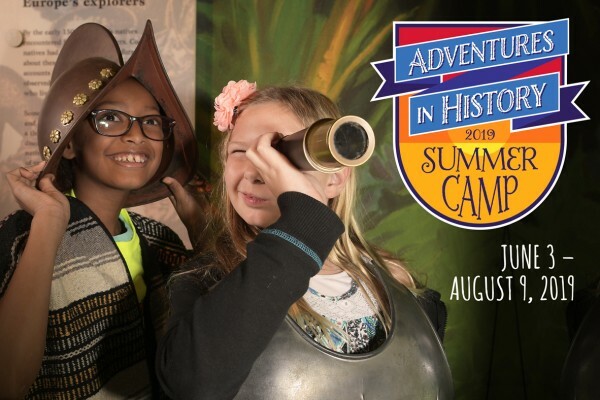 The History Center’s Adventures in History Summer Camps offer a great opportunity for prospective future teachers to gain valuable experience. Coming soon: The History Center’s knowledgeable staff is preparing helpful historical resources for educators and students. Check back for new additions!